NASHVILLE, Tenn. — Tennessee could soon tighten amusement park safety regulations after people were injured on rides in two incidents last year. The Tennessee House passed a bill Thursday with heightened safety requirements. The Senate approved it Wednesday, so it heads to Gov. Bill Haslam. In September, eight people were hospitalized after a ride shut down at the Delta Fair in Memphis. 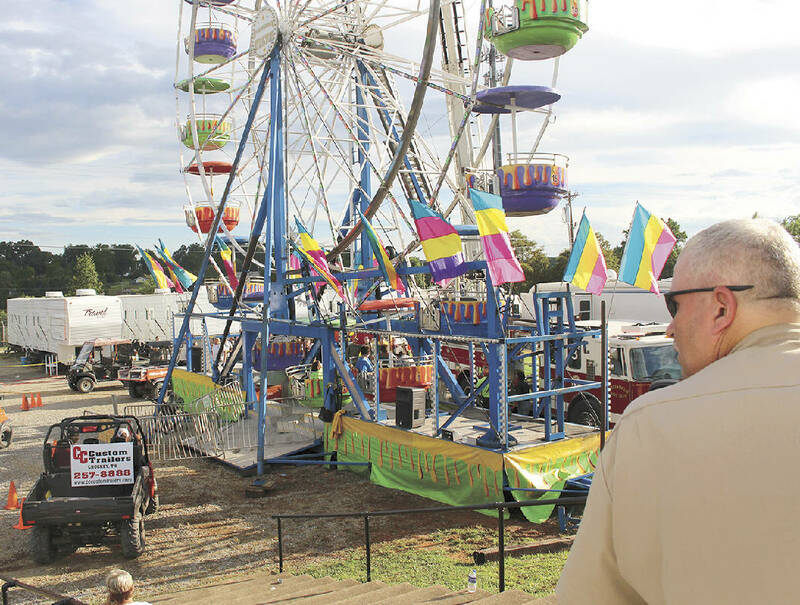 At the Greene County Fair in August, three girls fell 30 to 45 feet and were injured when a Ferris wheel basket overturned. The legislation would increase inspections and let state regulators hire inspectors or keep using third-party groups. It would require operators to be at least 16 years old, running one ride at a time and present while it runs. It would let injured people sue ride owners and operators.